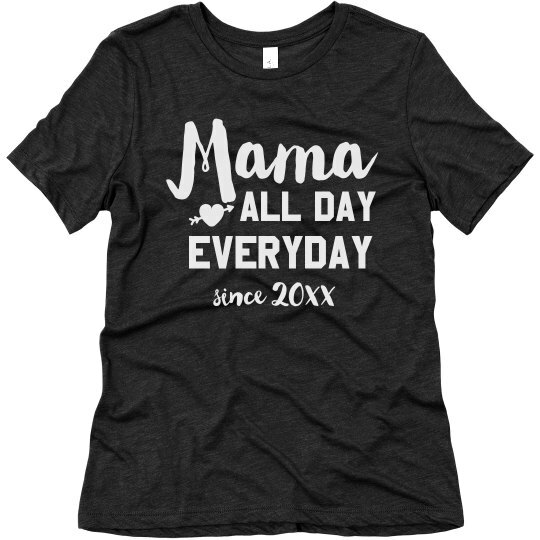 Slay that mom life with a customize shirt that states the real deal about moms. Mamas be hustling it all day, everyday from the moment they give birth. Get one for your mom this Mother's Day to show how proud you are of her.